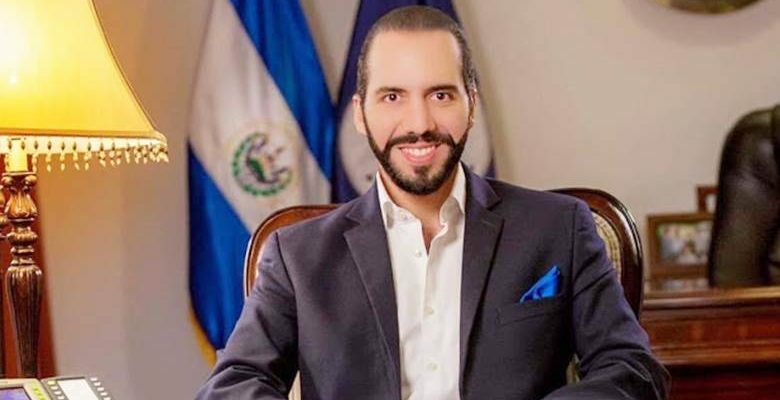 Serhat TUNAR-TDO- El Salvador's presidential election was won by Palestinian origin Nayib Bukele. Bukele, the coalition candidate for the Great Alliance for National Unity Party, won the election with 54 percent of the vote. Businessman Carlos Callejas, the candidate of the National Republican Alliance, came in second with 32 percent of the votes, while former Foreign Minister Hugo Martinez, who was the candidate of the ruling Farabundo Marti National Liberation Front, was third with 14 percent of the votes. With a candidate who won more than fifty percent of the vote in the first round, there was no need for a second round scheduled to be held in March, and Nayib Bukele became El Salvador's new president. El Salvador has a population of approximately 6.5 million. And it is known that one third of the population lives below the poverty line.